Fatal avalanches in America in the last couple of weeks have caused major concern, but none were this bad. 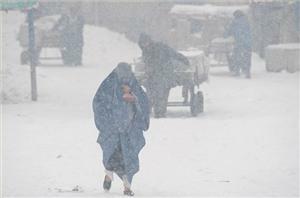 Army helicopters sent to Badakhshan, a province on the Tajikistan border, where an entire village is buried under snow. At least 42 people have died in an avalanche that hit a village in northeastern Afghanistan, local officials say. Hundreds more remained trapped on Tuesday under the snow, according to the officials. 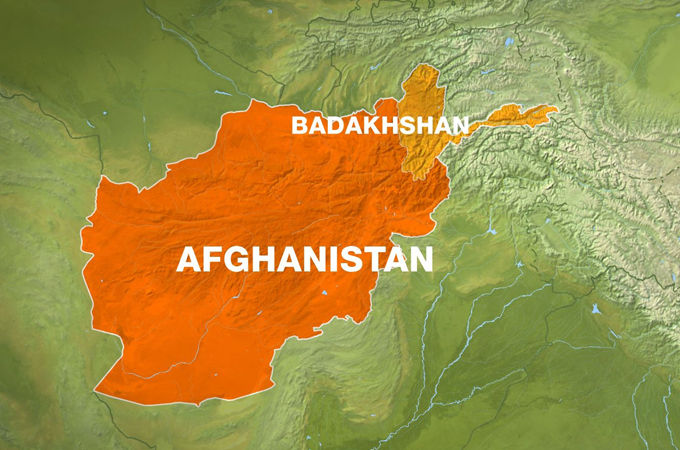 The avalanche covered at least one village in Badakhshan province, near the border with Tajikistan. Afghan army helicopters descended on the north of Badakhshan to try to rescue the trapped families. Afghanistan’s harshest winter in 15 years has led to the deaths of 24 children in IDP camps around Kabul. Six people injured in the snow were evacuated to neighboring Tajikistan for emergency medical treatment. Hundreds of household animals perished and a number of houses are said to be destroyed in Tuesday’s avalanche, according to Afghan media outlets. “The way to the village is closed, it is covered in snow,” Abdul Marof Rasikh, spokesman for Badakshan’s governor, said of the village of about 300 people accessible only via helicopter, located in the Shekay district. According to the Pajhwok news service, a hundred residents of nearby villages were the first to reach the site. The residents launched a rescue effort with their bare hands and shovels, officials told the local outlet. Rasikh told Al Jazeera that it is believed the entire village has been buried under snow. Freezing cold and avalanches have already claimed the lives of 60 people in Badakhshan this winter. Among them were 35 children who died over two days in late February after roads to districts were blocked by heavy snow.